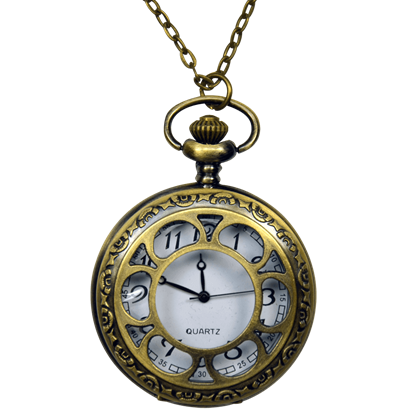 Pocket watches are an accessory from a bygone age, once worn by folks of all sorts as a time piece and as a fashion accessory. They are making a comeback, though, and none look as traditional as the Antique Gentlemans Pocket Watch. Pocket watches came in a variety of different styles. 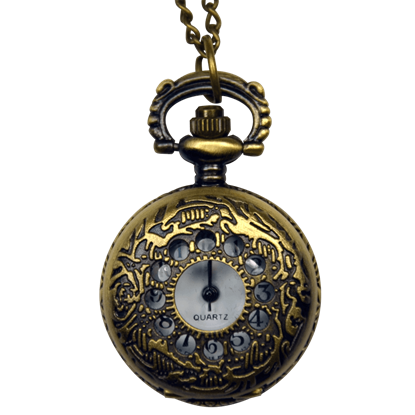 Some have solid lids, and others, like this Antique Window Pane Pocket Watch, have lids that are decorative and reminiscent of ornate looking window panes. Love the look of an old pocket watch but not the size? Or perhaps you would rather wear it around your neck instead of your waist? 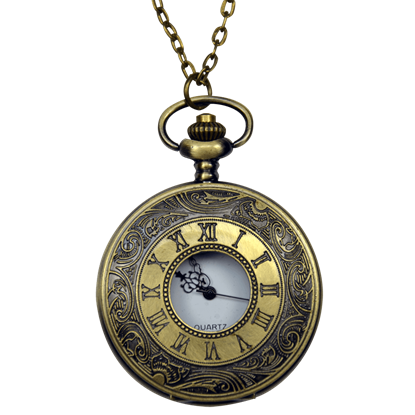 Luck is with you, then, because this Miniature Victorian Pocket Watch allows you to do just that! 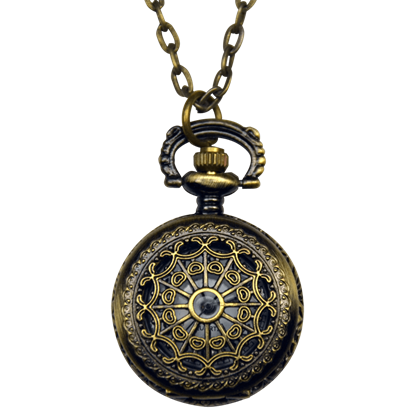 Sometimes, even a pocket watch is too big to carry. For those moments, turn to this Miniature Window Pane Pocket Watch to ensure that you remain stylish and comfortable, as well as prompt. 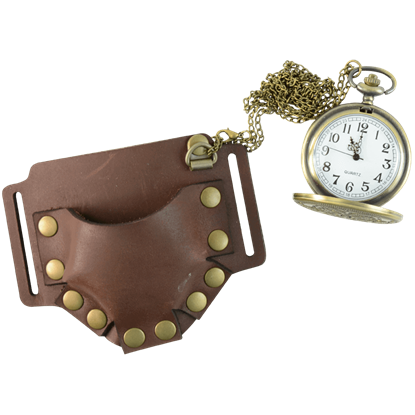 If wearing a wristwatch is not to your personal style, you may like this Pocket Watch Belt Slide. 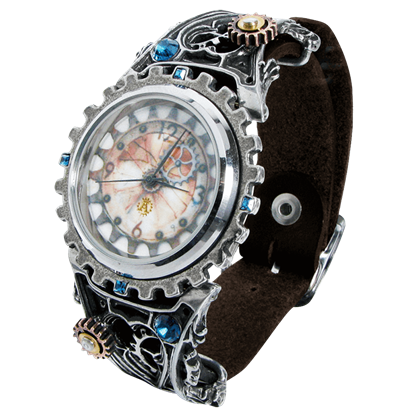 Add it to your belt and have a working timepiece close at hand at all times. This versatile belt accent fits up to a 1.75 inch belt. Like a car or a Swiss army knife, a utility belt should have plenty of options. 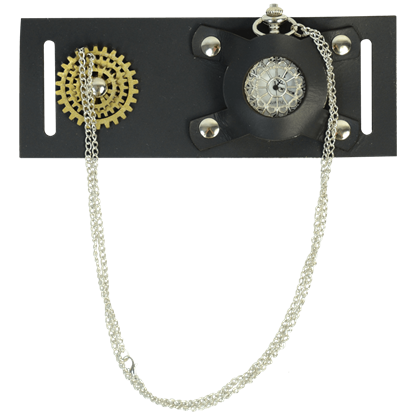 And with this Pocket Watch Slide option added to your belt, you will always know the time, thanks to a stylish accent held securely at your hip for use! 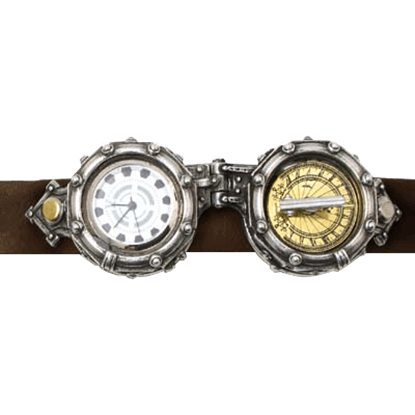 The beauty and appeal of antiquarian icons is readily apparent for all to see when it comes to this Telford Chronocogulator Timepiece, which merges the old concept of a wrist watch with all the new technologies of a steampunk world. 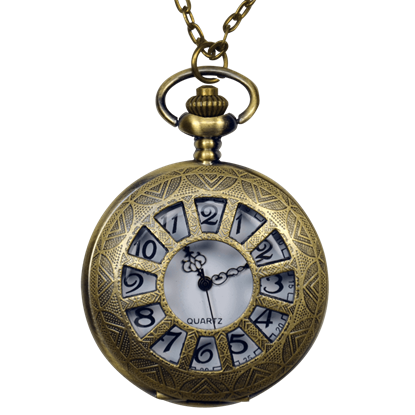 Not all pocket watches are antique accessories that have been resurrected for modern times or new accessories with an old-world design. This Translucent Victorian Pocket Watch takes the old style and merges it with new, modern ideas. 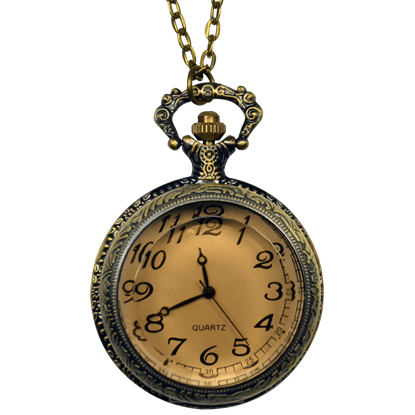 The traditional image of a pocket watch is a round watch with a closed lid that you fit into your pocket. While this is true for some, it is not true for all, as the Victorian Window Pane Pocket Watch so easily demonstrates.